Another grand caper is underway, but this time with an all-female crew of thieves. 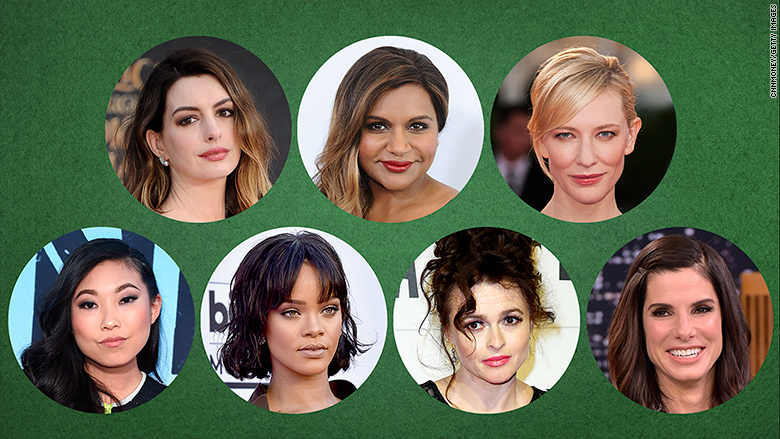 Rihanna, Mindy Kaling, Helena Bonham Carter and rapper Awkwafina are close to deals to join Sandra Bullock, Anne Hathaway and Cate Blanchett for the Warner Bros. heist film "Ocean's Eight," according to sources close to the production. The casting of the spinoff, which was first reported by Deadline, follows the studios' successful "Ocean's Eleven" franchise. This time the crew will be all women. Casting is still going on, and there's been no word on who will fill the role of the eighth member. The film has been under development for some time. The franchise -- three films so far -- starred George Clooney, Matt Damon and Brad Pitt, followed bank robbers who pulled off extravagant heists in Las Vegas and Europe. The series has made more than $1.1 billion worldwide at the box office. The latest iteration of the series will be directed by Gary Ross, "The Hunger Games" director. It will be produced by the franchise's original director, Steven Soderbergh, and the script will be written by Ross and Olivia Milch. The cast features some of the most famous actresses in Hollywood -- and some of the most award winning. 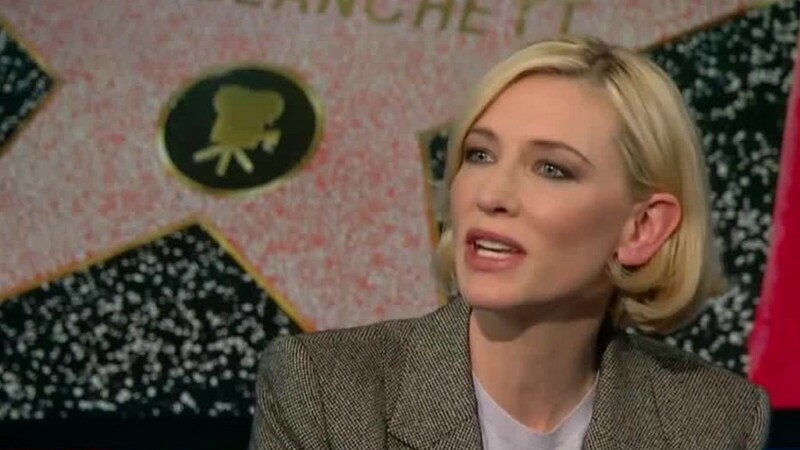 Bullock, Blanchett, and Hathaway have all won Academy Awards, while Carter has been nominated twice. The inclusion of Rihanna is also notable. The singer had roles like 2012's "Battleship" and "Valerian and the City of a Thousand Planets," which is due out next year. "Ocean's Eight" is a spinoff of 2001's "Ocean's Eleven," which is itself a reboot/remake of the 1960 film of the same name that starred Frank Sinatra and Dean Martin. The film is set to begin production in October in New York. No release date has been announced. Warner Bros., like CNN, is owned by Time Warner (TWX).